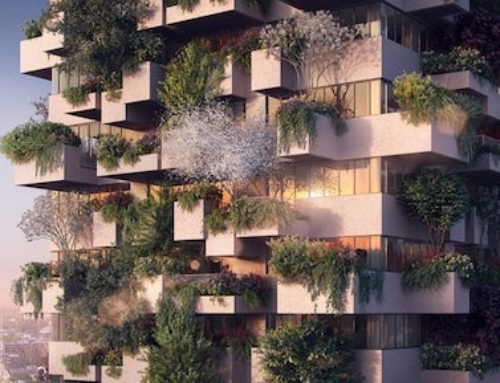 Magnus Ström, the owner of UK firm Ström Architects, has announced plans to design and build a limited number of superhouses. The idea is simple: construct luxury homes with all the modern amenities that feature sustainable technology, which allows them to operate completely independent of the grid. The houses are currently in the concept stage. 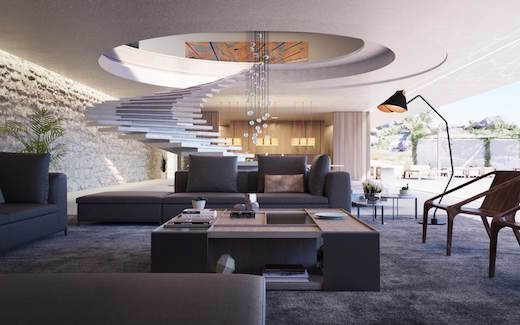 The Superhouse will offer a lifestyle not just a home, according to Ström, and the homes will feature quality of design and workmanship such as can be found in superyachts. 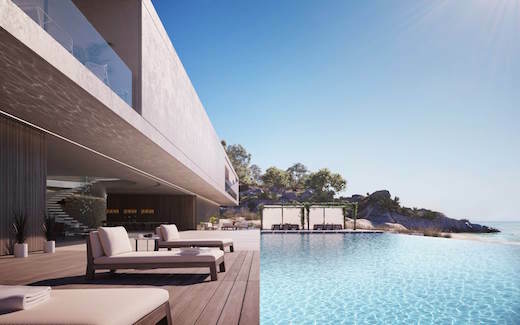 Ström only plans to make 30 of these houses to retain exclusivity, while he plans to work closely with the buyer so the finished product adheres to their wishes completely. 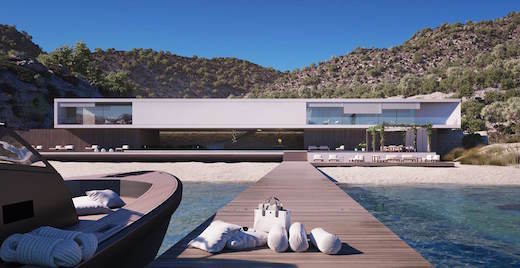 The first concept house, numbered S 00/30, will soon be built on an island somewhere in the Mediterranean. 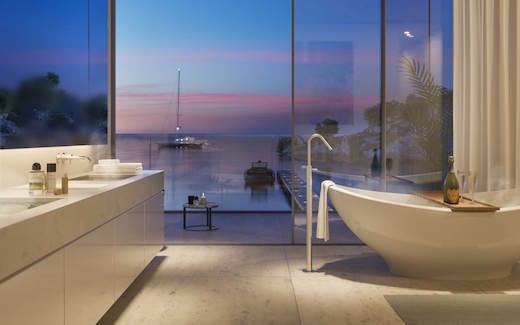 It will be located in a quiet, private bay, which can only be accessed via a winding mountain road or by helicopter. The exact location has not been disclosed. The base of the Superhouse will be made up of two timber volumes. The first of these will house the kitchen, a storage area and staff accommodation. The other one will contain a gym and spa. Sliding screens will be used to separate the kitchen from the dining room as needed, while these movable screens will also be in place to separate the gym and spa. 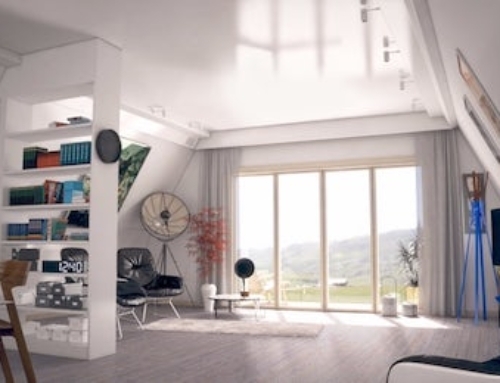 Over the wooden volumes there will be one long space, which will house the main living areas with a floating staircase leading to it from the ground floor. This area will house the master bedroom at one side, as well as four other, smaller bedrooms, and a large gallery area. The house will also feature a large deck, with an overhang to provide solar shading, while the yard also contains a 164 ft (50 m) pool. There will also be garage with space for eight cars and a large basement with a wine cellar, a home theatre and an indoor golf driving range. 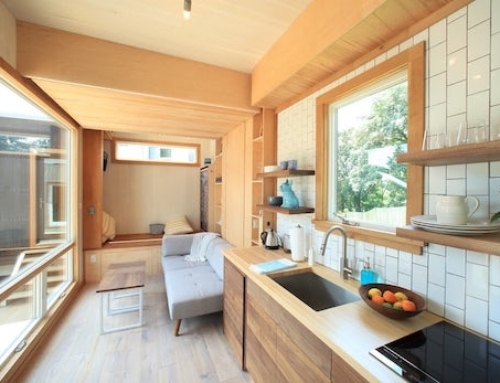 Despite all these luxurious bells and whistles, the home will function completely off-the-grid. 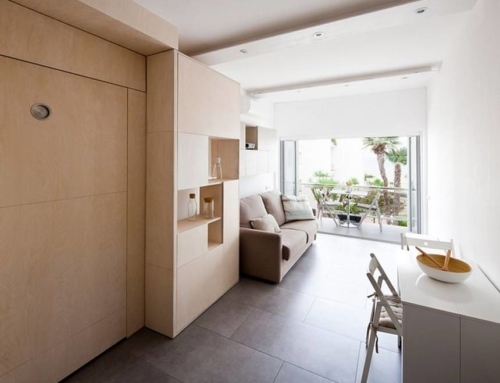 The energy needed for heating and cooling will be kept very low with the help of thorough insulation, while the home will also be fitted with a heat recovery ventilation system. There will be a photovoltaic array on the roof capable of generating as much energy as is needed, while the surplus will be stored in several Tesla Powerwall Units and available for later use. There will also be an on-site mini-sewage treatment plant for handling waste. It sounds like a Superhouse will be very expensive and also obviously only available to a select few individuals. 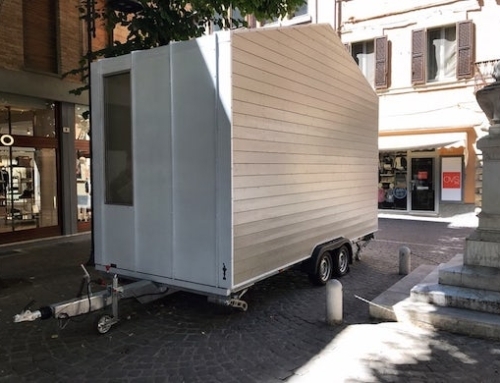 Which really is a shame, since the world needs more such off-the-grid superstructures to be affordable and widely accessible.